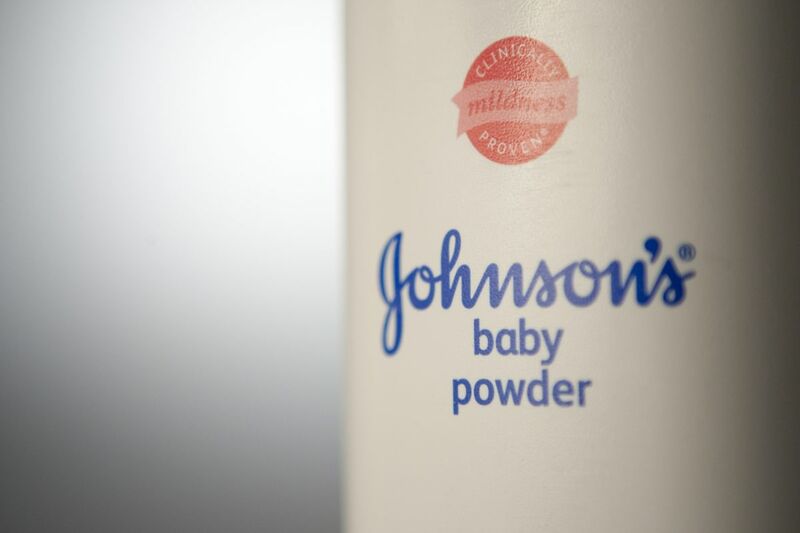 The filing comes as a California jury is hearing evidence in the case of a woman dying from mesothelioma who blames her disease on talc the Imerys units supplied for J&J’s baby powder. “After carefully evaluating all possible options, we determined pursuing Chapter 11 protection is the best course of action to address our historic talc-related liabilities and position the companies for continued growth,’’ Giorgio La Motta , Imerys Talc America’s president, said in a statement. Company officials concluded it’s “simply not in the best interests of our stakeholders to litigate these claims in perpetuity and incur millions of dollars in projected legal costs to defend these cases,’’ La Motta said. Mark Lanier, a veteran plaintiffs lawyer who won a $4.69 billion verdict against J&J last year in a talc case, said he wasn’t surprised the Imerys units decided to seek protection from their creditors. Imerys SA officials acknowledged in an earnings release Wednesday the U.S. units’ bankruptcy filing was driven, in part, by insurers balking at providing coverage for the talc cases. In January, PG&E, the California-based utility facing $30 billion in liabilities over its role in causing wildfires in the state, filed for bankruptcy protection and set up a trust to deal with that litigation.